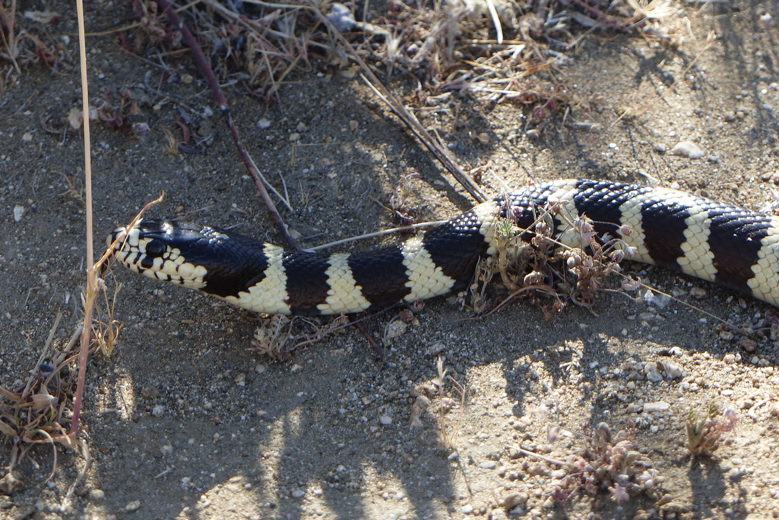 Back in May I put together an epic herping trip across eastern and central California. 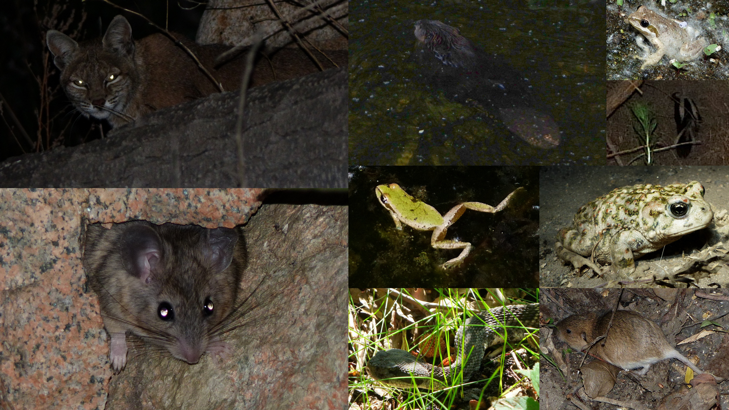 I've ended up going through David Steen's "Living Alongside Wildlife" blog to post the trip report. That article is first class. Without knowing exactly where you were, you took us along and succinctly explained the plight of the two primary amphibs. I know euthanizing individual invasives is futile and probably only makes a conservationist feel righteous, but do you guys nail those Bullfrogs when you see them? Here in the east I still terminate (with Benzocaine) Cuban Tree Frogs in central and northern Florida, but I know it's futile. 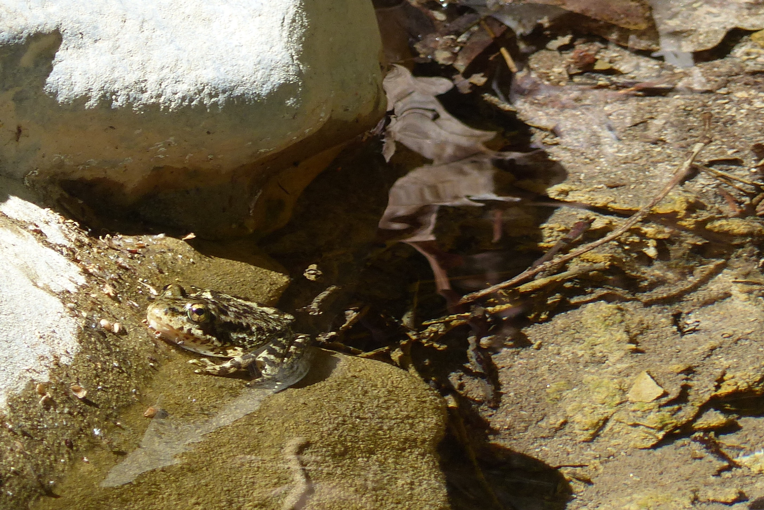 There are still frogs in Southern California. 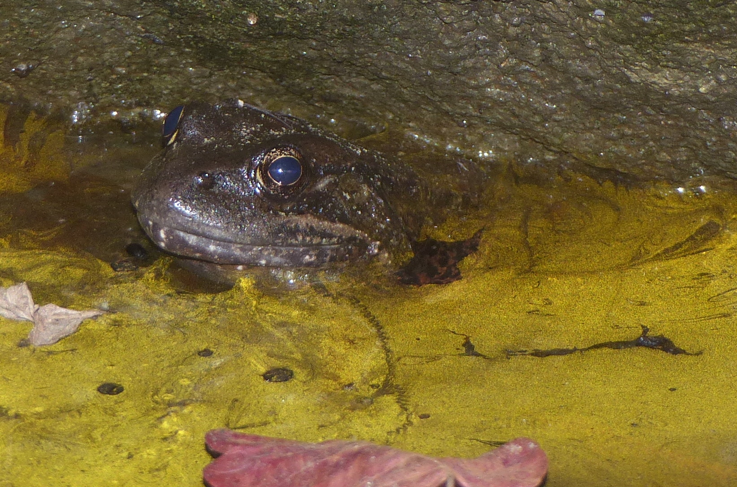 The two chorus frog species that provide a soundtrack for many a Hollywood movie, Pseudacris cadaverina and Pseudacris hypochondriaca, have maintained much of their historic range and even persist in some city parks. I chuckled at this because I can never ignore movie background soundtracks with tree frogs. Some are outrageously funny, usually Peepers or Gray Tree Frogs here in the east. Yeah, I could have gotten even more detailed, but as you likely perceived there were details omitted for the sake of maintaining the confidentiality of the locales. If you know where to find them then you (probably) will know where I was, if you don't, then you won't. It's not really a big issue as most of the audience is well outside of California and awareness that leads to change is far more important than constantly worrying about the few bad apples, but I didn't want to be the cause of any bad contacts. 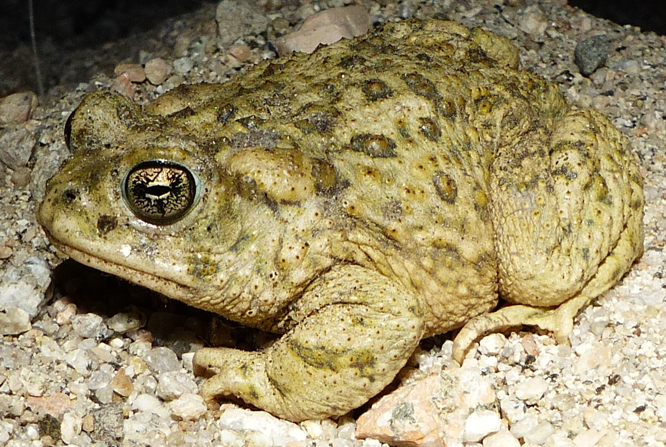 BillMcGighan wrote: I know euthanizing individual invasives is futile and probably only makes a conservationist feel righteous, but do you guys nail those Bullfrogs when you see them? I feel a bit uncomfortable killing things that I'm not going to eat (and yes, you can eat bullfrogs but I haven't had the time on these trips), and as you say it's probably futile. That being said, if a bullfrog is dumb enough to let me sneak up on it then it is dispatched. I can confirm that one bullfrog died in the making of that post. I'm a bit more aggressive when I'm in a place where I think the population is limited or isolated, and my killing might do some good. A few months ago I was in a tiny creek and was disappointed that I couldn't find any salamanders but was seeing invasive crayfish. As it was a small side creek, I went through and dispatched every crayfish I saw, in the hopes that the salamander population was still present but was just being kept tamped down by the crayfish, and maybe I could shift the balance a little. Yeah, because Hollywood is in our backyard, I think more of those soundtracks have Pseudacris hypochondriaca than anything else. It's neat when you get variety, but through the magic of Hollywood you can hear Pseudacris hypochondriaca calling from locations all over the world! That's pretty much my strategy too. If it's futile I just leave them in peace (unless I'm harvesting feeders or something). If there's a chance to do some good, I can be pretty methodical and determined. Possibly manic. I've seen some interesting things (or so I thought - maybe I'm wrong). When I was working in remote/isolated streams in coastal NorCal, where the larger streams flowed out of the hot inland zones (with plenty bullfrogs) into and through the cool coastal zones (with very few bullfrogs) I killed all the bullies I could lay hands on. I always cut open the big ones to see what they'd been eating. On several occasions I found adult red-bellied newts in bully stomachs. Plenty of times I found R. boylii in them. The RABOs are still plentiful up north, where the creeks are mostly free-flowing. 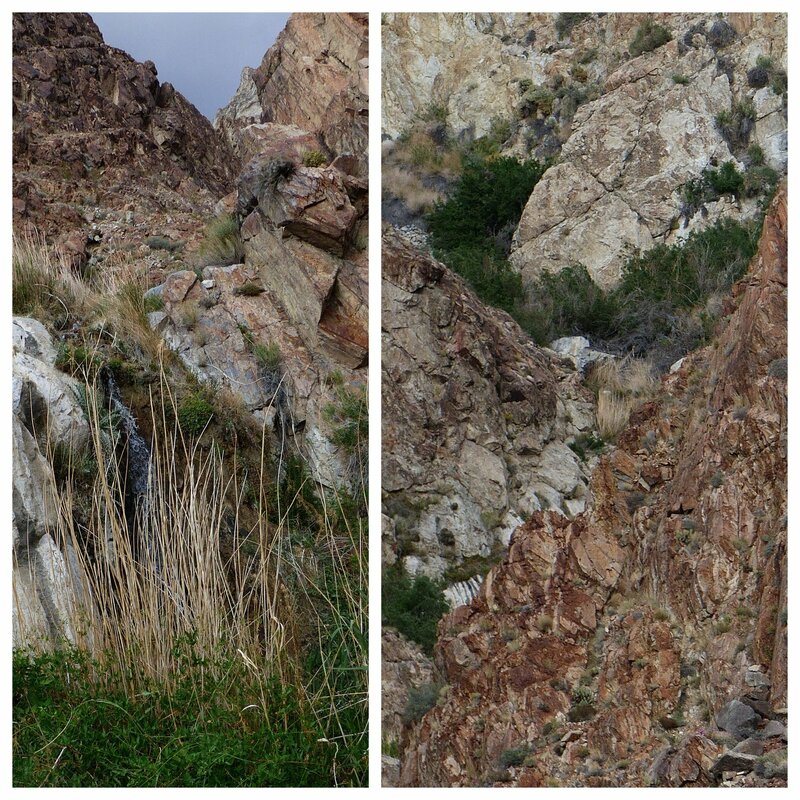 It's a nice contrast to the SoCal creeks you so effectively characterize in your article. Jimi wrote: The RABOs are still plentiful up north, where the creeks are mostly free-flowing. 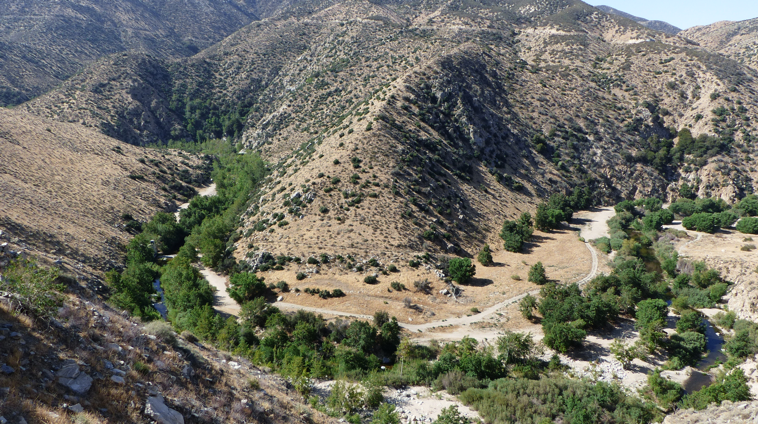 It's a nice contrast to the SoCal creeks you so effectively characterize in your article. Plentiful along the coast up north. Inland is a different story. I was shocked to discover that they're nearly extirpated from the Sierran foothills. Nice write up Jonathon. The NWR in Coachella encompasses that 19 miles of “optimal” habitat but there is actually about 50 sq miles of blowsand habitat which continues to support uma. I wonder if that development you saw is related to the cannabis industry. There are several large scale operations being developed right now, one of them will cover 600 acres in desert hot springs. Some recent modeling done for uma suggests that climate change will not necessarily be the death knell for them, hopefully they are correct! DRDAN wrote: Nice write up Jonathon. The NWR in Coachella encompasses that 19 miles of “optimal” habitat but there is actually about 50 sq miles of blowsand habitat which continues to support uma. I wonder if that development you saw is related to the cannabis industry. There are several large scale operations being developed right now, one of them will cover 600 acres in desert hot springs. Some recent modeling done for uma suggests that climate change will not necessarily be the death knell for them, hopefully they are correct! Thank you for that input! Yes, at the early stage it was at I couldn't tell at all what the development was going to become. Part 3 is now up, focusing on Slender Salamanders. We were lucky to see lots on the trip, with 9 Inyos, 1 Kern Plateau, 2 Relictual, 5 Greenhorn Mountains, and 7 Oregon, though only the campi, robustus, and relictus are profiled in the story. Incredible narrative! I especially love your description of finding Inyo Mountains salamanders - they have always intrigued me! Aneides Aeneus wrote: Incredible narrative! I especially love your description of finding Inyo Mountains salamanders - they have always intrigued me! Thank you! I would have loved to provide even more detail, but its been a constant balancing act between writing an engaging enough narrative to draw attention to these real issues, and being careful not to reveal localities for vulnerable places that really don't need any more pressure. One of the places we found Inyos had multiple ridiculous aspects of the story to it, but telling them would reveal too many details about that little population. I'm of the opinion that the more people who care about wildlife, the better, because nothing will be saved if a critical mass of people don't have their hearts in saving it. And for many people part of caring about something is the excitement of going out and seeing it. Obviously most readers will never see a Inyo Salamander or a Kern Plateau Salamander for themselves, so hopefully I can transfer a bit of that excitement, and stimulate the desire to do something to reduce development and preserve habitat without simply putting more pressure on the vulnerable localities where such things live. The newest installment is up. A bit more researcher and conservationist stuff in this one.